One of New York’s leading basketball teams sign Jason Collin, the first openly gay NBA athlete. The contract is only for 10 days with a possibillity to extend in the future. 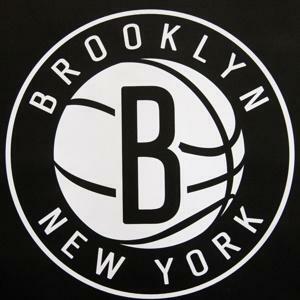 Mr Collin will wear #98 when playing for Brooklyn Nets. His last team was Washington Wizards. Collins is reuniting with the defensive big-minded coach he used to play with in New Jersey, Jason Kidd, now coach for Nets. They made two trips to NBA finals together. Jason also been playing with Joe Johnson, Nets guard, during 3 seasons in Atlanta. He is also good friends with Paul Pierce and Kevin Garnett since his season in Boston and injured Brook Lopez.